Hello! 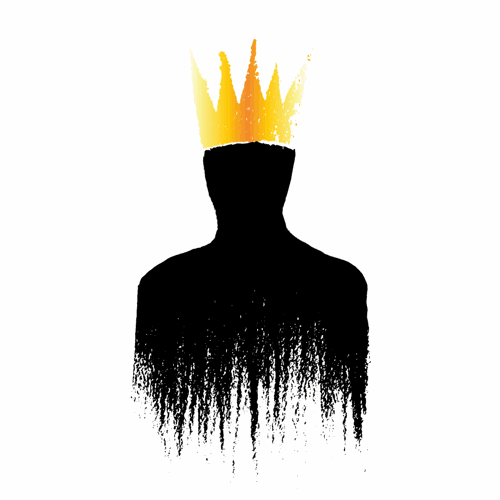 I’m a music producer who‘s passionate about making great records with great musicians. My goal is to create albums that sound timeless while still feeling fresh and modern. I’ve been working out of Hyde Street Studio C for over ten years, producing countless records for bay area bands from indie folk to hard rock to chill wave. I also really enjoy recording out of destination studios, like Panoramic House in Stinson Beach. Let me know if that's what you're interested in. 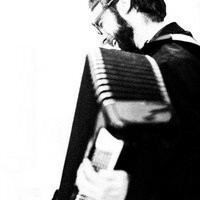 I invite you to explore some of my recordings below. 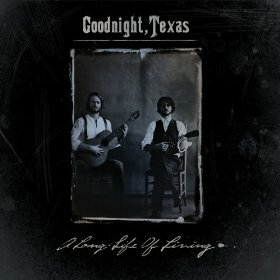 I’ve mixed three albums for Goodnight, Texas: A Long Life of Living, Uncle John Farquhar, and Conductor. 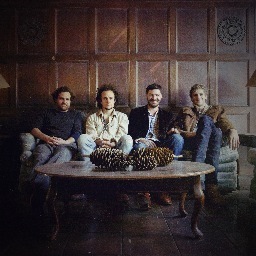 “The Railroad”, from their first album, has been picked up by Coors Banquet for their “Carry the West” campaign. I really love how these all three of these albums turned out, how their sound manages to feel traditional and modern without breaking a sweat, and how easily they can make americana feel timeless. some fun tricks in the bridge to make it feel like a drum loop, but it's played straight through. 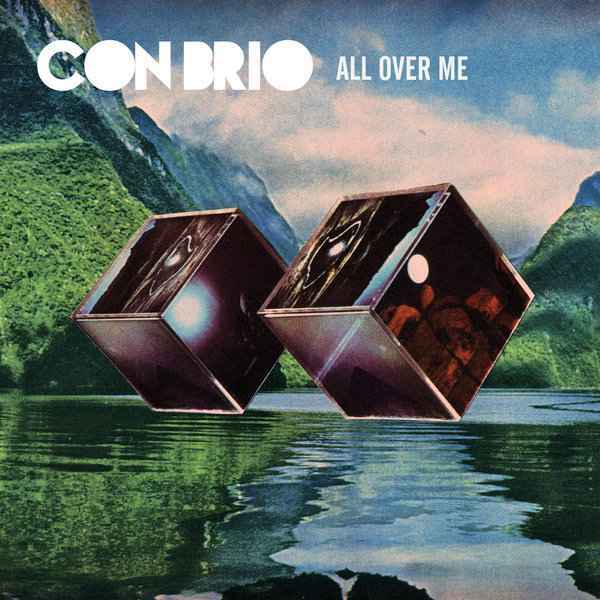 I also mixed half of their latest album: Paradise. 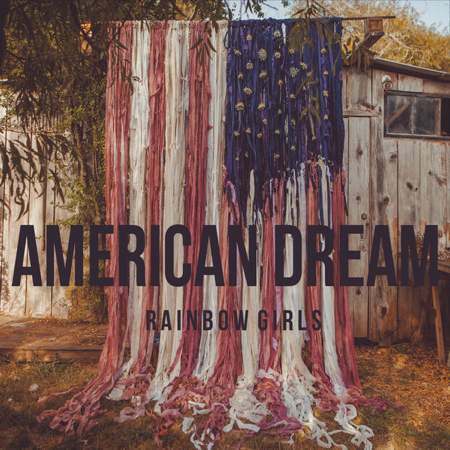 I had so much fun working with the Rainbow Girls to mix their last record, American Dream. Helping them finish up the record, I learned first-hand how these ladies bring so much incredible energy and passion to everything they do. It was inspiring to be a part of the process. 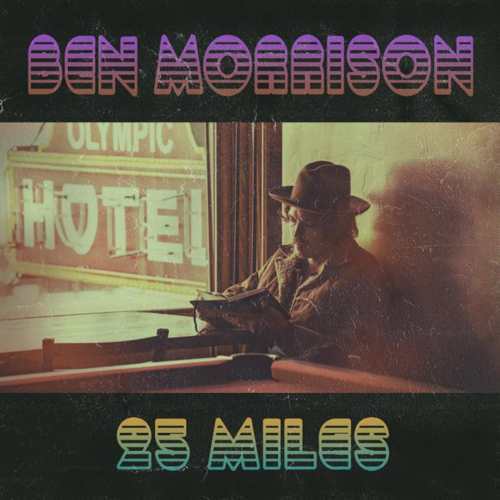 I mixed the debut single from Ben Morrison’s upcoming solo record. 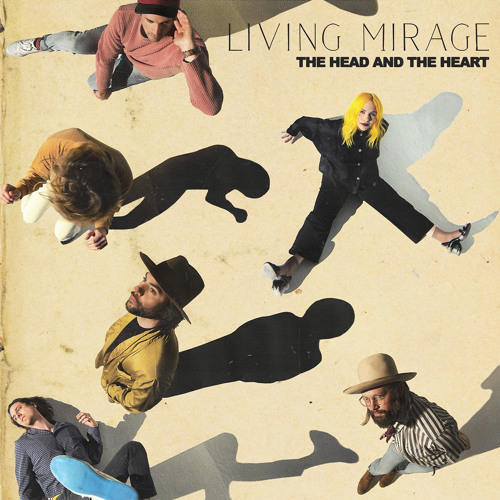 I spent almost six weeks with The Head and The Heart, at several different studios, doing pre-production, as well as additional engineering, for their 2016 album release Signs of Light, which peaked at #5 on the Billboard 200. 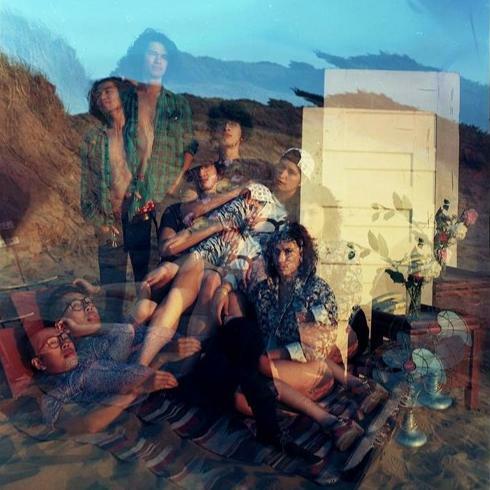 Select demos from these sessions were released on vinyl as, The Stinson Beach Sessions LP. 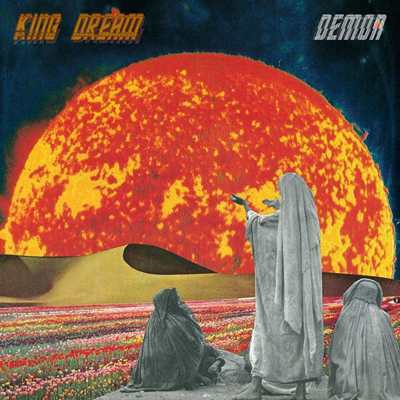 Most recently, I co-produced their cover of Neil Finn’s classic Don’t Dream It’s Over. 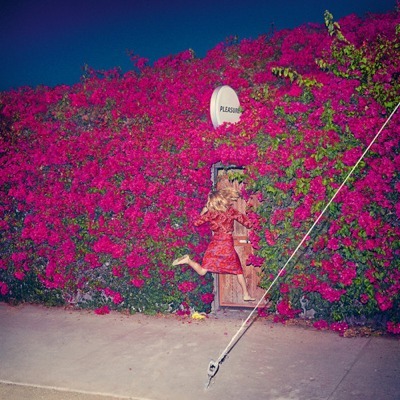 I engineered the first round of basics sessions for the upcoming Feist record, Pleasure. We spent three weeks up at the Panoramic House Studio in Stinson Beach. It was a pretty amazing collection of people to spend time with and Feist is every bit as impressive an artist as I had always imagined. 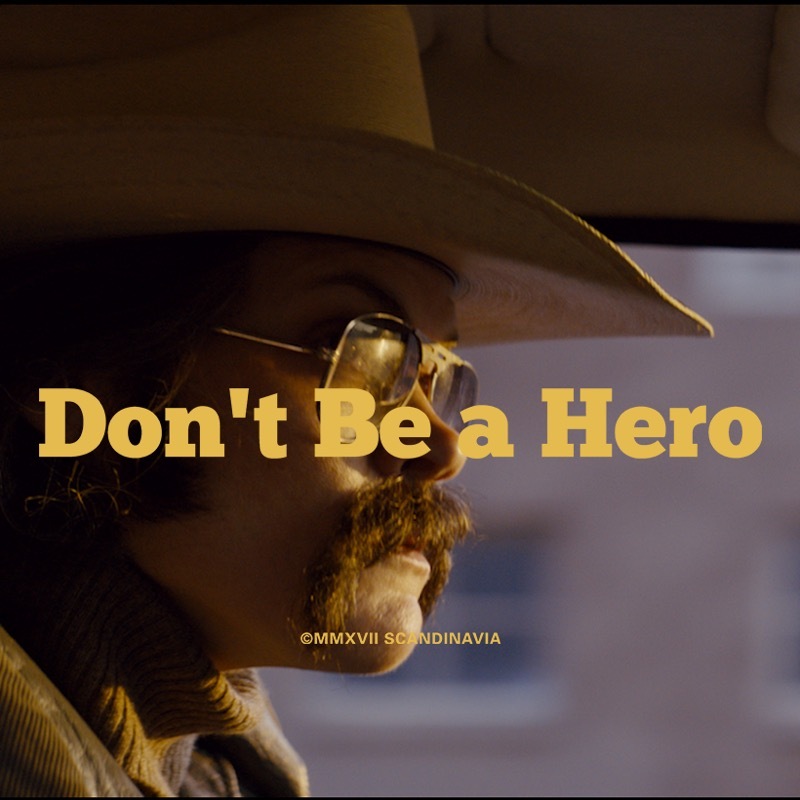 I engineered, mixed, and co-produced a few songs for the soundtrack to Don’t Be a Hero, directed by my good friend Pete Lee. It’s a short film set in Bakerfield, so we whipped up some country tunes. Four songs, written, arranged, recorded, and mixed in one day. The film took a lot more time, but turned out great! The actual sound for the film was mixed by my pal Jeremiah Moore, who has a mix room across the hall from my studio. We were literally recording the soundtrack the same day he was editing dialogue across the hallway (with Pete running back and forth between the rooms)! It was a fun day at Hyde. 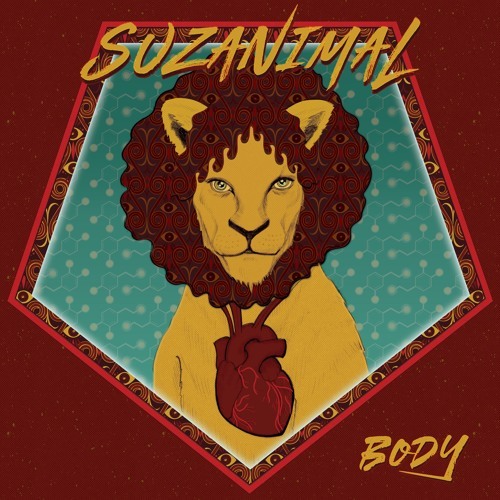 I engineered and mixed the debut record from Suzanimal: Body. This was record full of close friends, we all had too much fun putting it together, and I think it turned out pretty good. I recorded and mixed this cool Tiny Desk submission with Elizabeth Moen. Recorded and helped mix three records with Birds & Batteries: Panorama, Up To No Good, and I’ll Never Sleep Again. 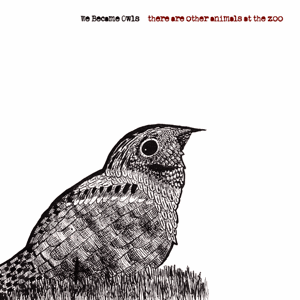 I co-produced, recorded and mixed We Became Owls’ latest EP: There Are Other Animals At The Zoo. 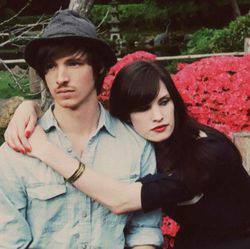 I co-produced (along with Katie Day), recorded and mixed a three song EP with Sadie while she was still in eigth grade! 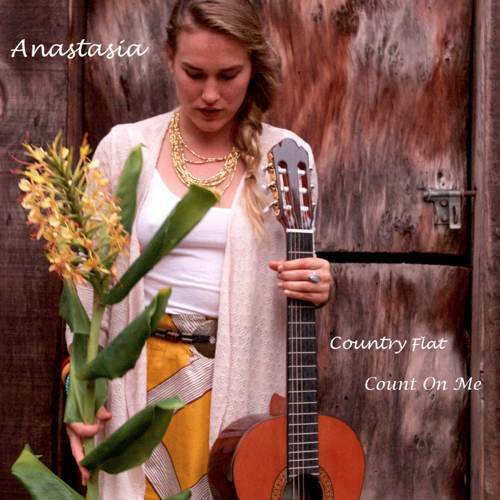 I co-produced, recorded and mixed Anastasia’s latest EP Country Flat, as well as her debut Only The Truth. 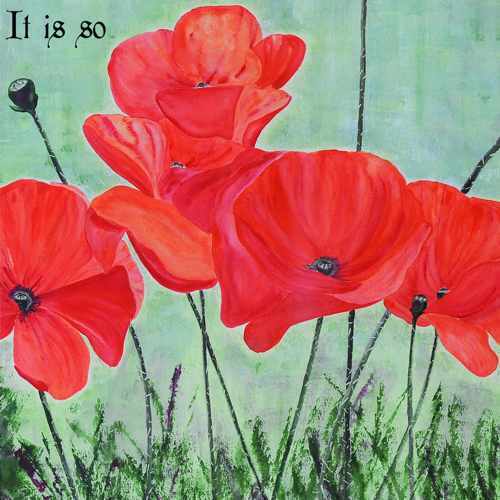 I produced, recorded and mixed, the latest EP, Directions with The Singer & The Songwriter. These two are so wonderful to work with and this EP is something I’m incredibly proud of. 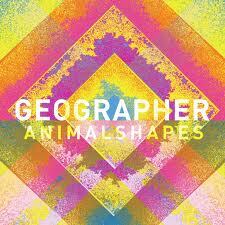 We worked hard in the studio to find a folk sound that [...] people crave. I think we nailed it while managing to bring something unique to each song. 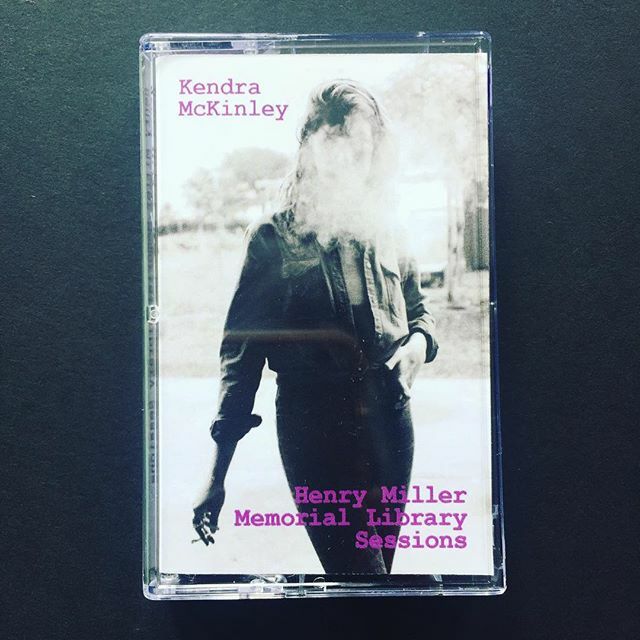 In October of 2017, Kendra McKinley spent a month living at the Hendry Miller Library in Big Sur as an artist-in-residence. I packed up a rental car full of microphones, a Milkman amplifier, and a vibraslap and spent three nights recording a collection of tunes with Kendra inside the library. I spent a very stormy week out in Stinson Beach recording Edge Markings with Planes on Paper. 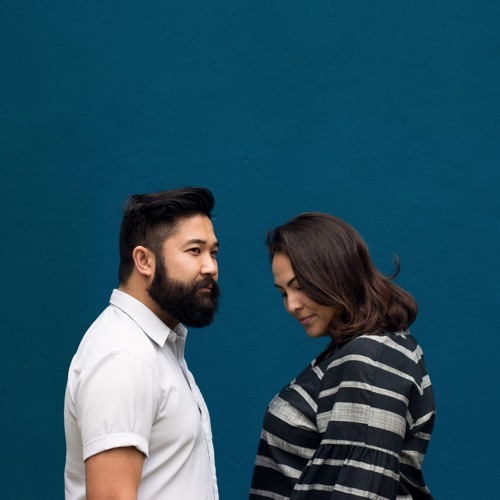 Navid and Jen are two of the coolest humans and I would give anything to spend another week listening to them sing together every day. 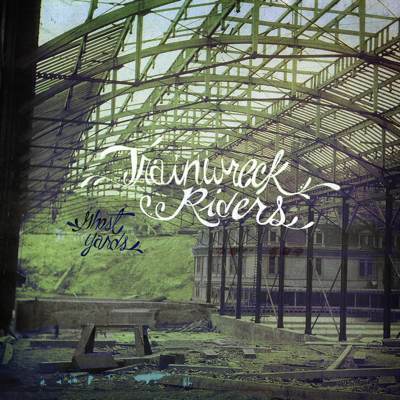 I recorded and mixed the last Trainwreck Riders album: Ghost Yards. 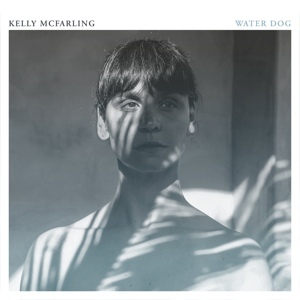 I've worked on four records with Kelly McFarling: Water Dog, Others, Ridgeline and Distractible Child. I’ve produced a series of singles with Angelica Rockne. 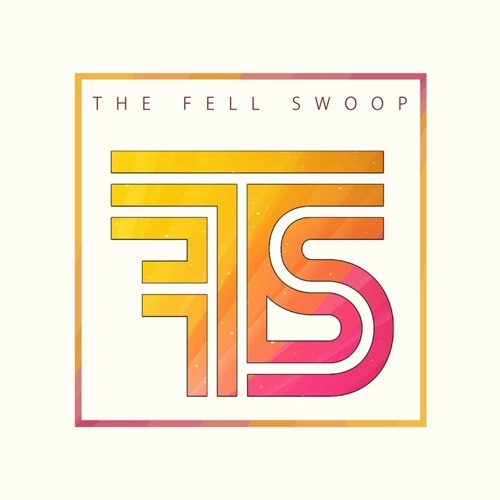 I’ve produced a series of super fun singles with The Fell Swoop. 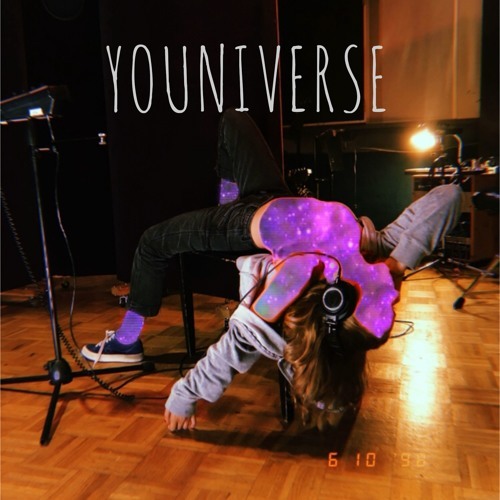 I wore a lot of hats on the upcoming EP from Alycia Lang (some records get blurry like that), but mostly I recorded and/or mixed a healthy chunk of the music. 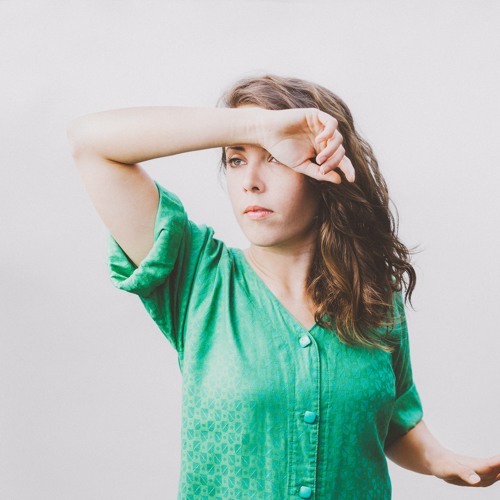 Alycia is an incredible song writer, with a bold sonic pallet, and funny AF. 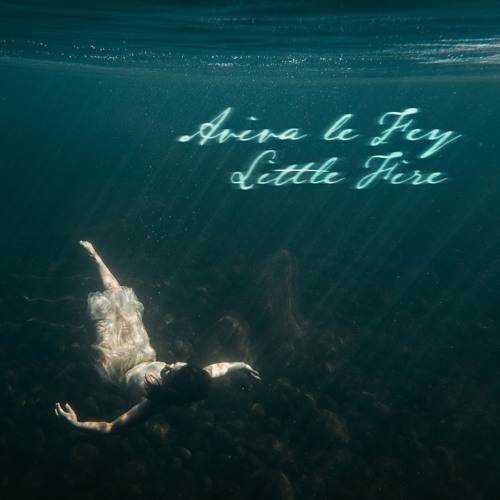 Every song on the record is so unique, oozes with character, and plays to the strength of the different collaborators she hand picked for each song. Aviva really didn't want to record her album in SF, so she found a tiny cabin a few hours north in Ukiah. We packed up a rack of preamps, microphones, and mic stands and off we went! I literally threw out my back making this record. Fortunately, Aviva has seat warmers in her van, and by the time we arrived at the recording location, I was mostly recovered. I mixed the whole thing in my apartment in SF, and I think it turned out pretty great! 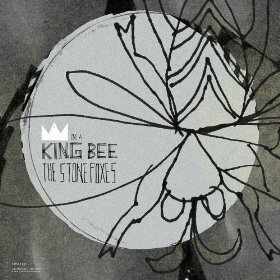 I mixed the For My Mother EP by Mad Noise. 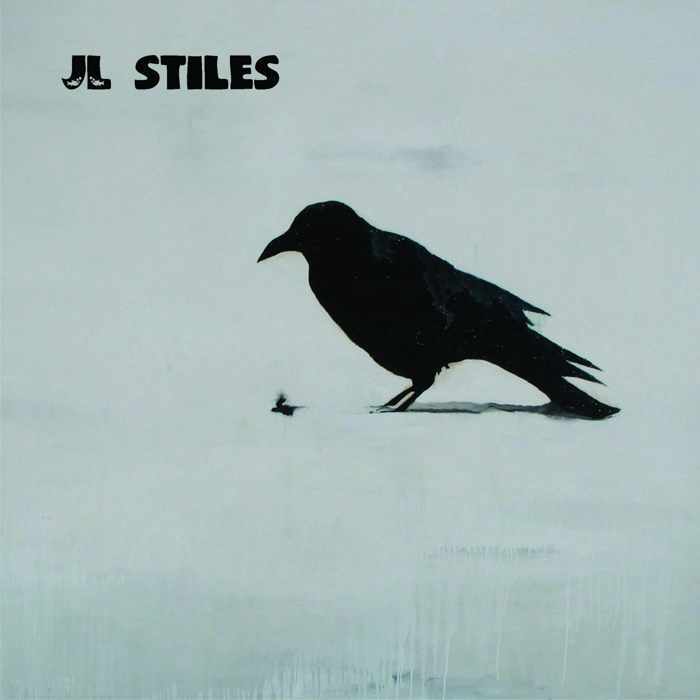 I produced and mixed The Stone Foxes’ last EP, as well as the single for an international Jack Daniel’s campaign. 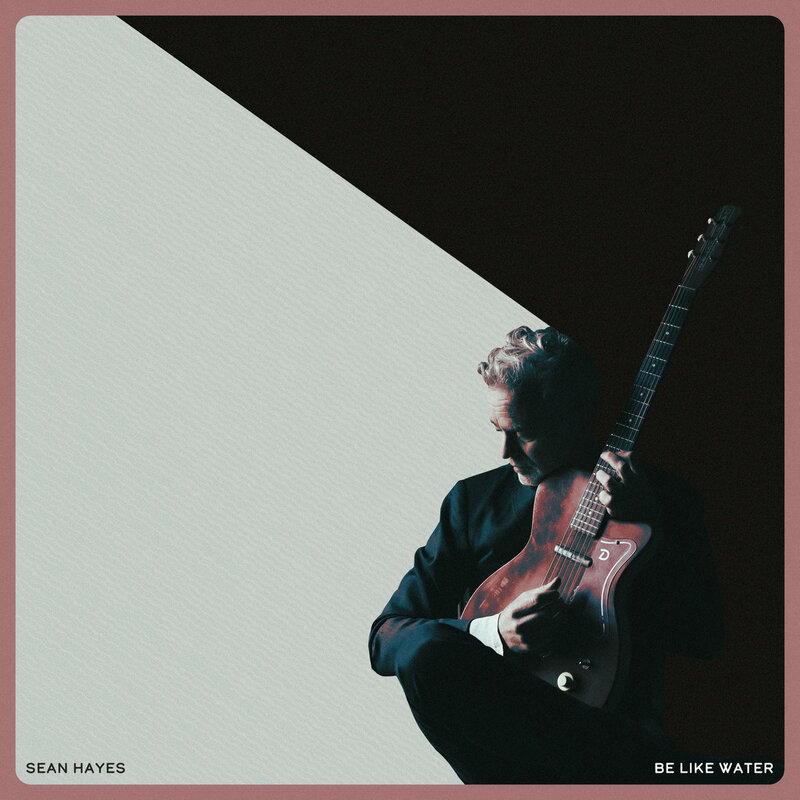 I recorded basics for Sean Hayes’ Run Wolves Run record as well as the Honeybees Falling EP. I mixed the debut EP for Ghost & Gale. 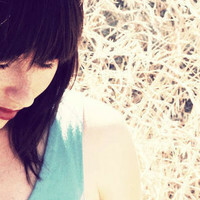 I co-produced, recorded, and mixed Sonya Cotton’s last two studio records: It Is So and Red River. 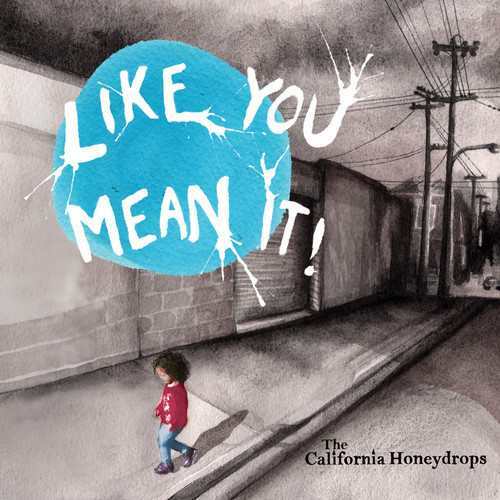 I recorded and mixed Like You Mean It, the latest studio album by The California Honeydrops, as well as their live album. 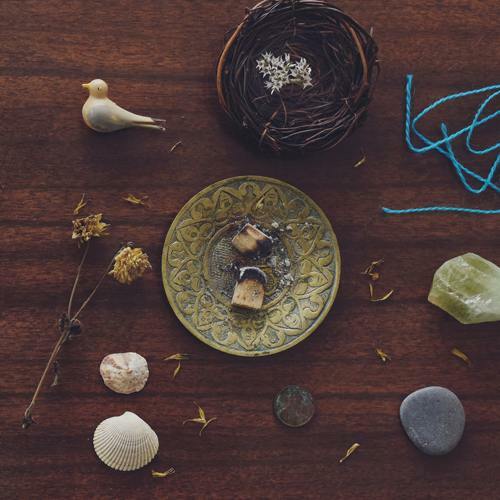 Recording/Mixing/Producing for both of Geographer’s first two releases: Innocent Ghosts, and Kites 7”. 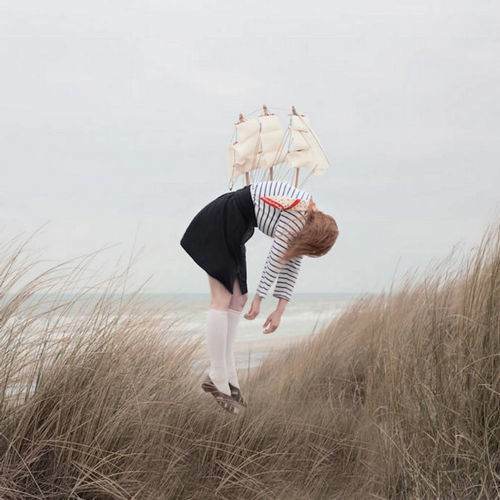 The single ‘Kites’, is considered the song that “put them on the map”. Recording engineer, mixer and producer for Kacey Johansing’s first record Many Seasons and recording engineer for her second record Grand Ghosts. I recorded and mixed this live performance video for Yours Truly. 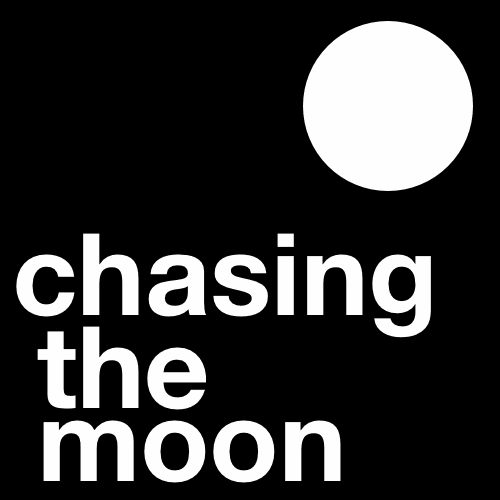 I created and co-produced the Chasing The Moon series with videographer Elijiah Pahati. The series lasted for three years and we managed to publish 36 episodes (always releasing on a full moon). I mixed the Circus Bella All Star Band album and I also recorded and mixed the above commissioned piece. I recorded and mixed Lia Rose’s split record: Conspire. 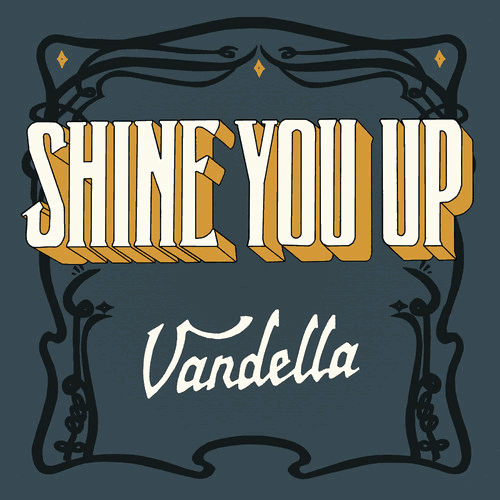 I produced the latest release from Vandella, a four song EP called Shine You Up. In addition to recording & mixing, I also wrote out some horn charts. I worked extra hard producing the first EP, Ouroboros, from The Old Grey Whistle Test, the solo project of Vandella’s Tracey Holland. We also had time produce this one off single for a spooky video. 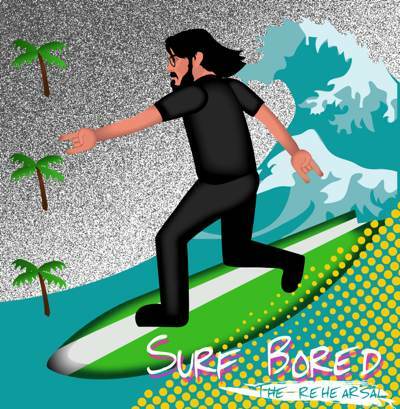 I mixed The Rehearsal by southern surf-rock band Surf Bored. I’ve been recording lead vocals for a lot of tracks with Allen Mask. 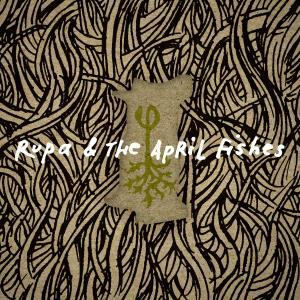 I spent 10 days recording the album Build with Rupa & The April Fishes and producer Todd Sickafoose. 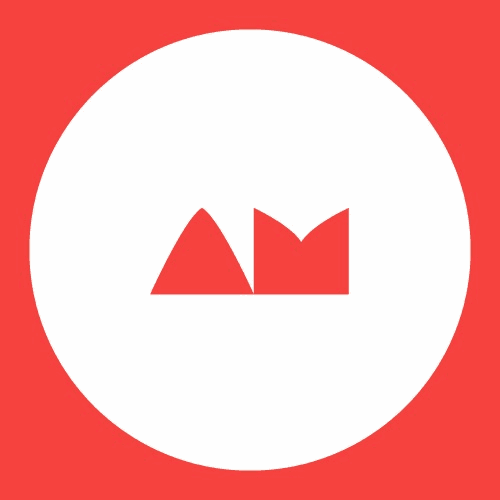 I recorded and mixed the next upcoming record from Morgan Manifacier. 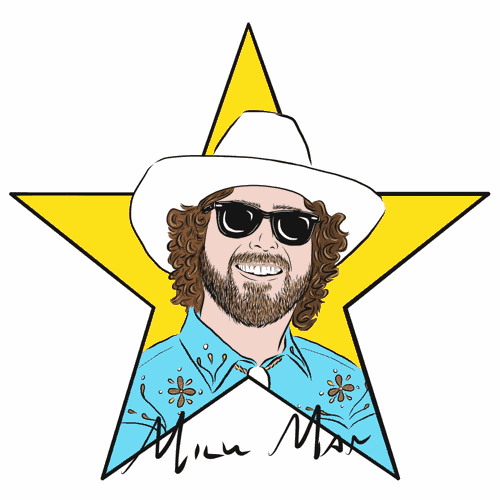 I recorded overdubs and mixed the this dirty rockin’ Whiskerman EP. Heather Normandale and I spent several days in a cabin out in Gold Country recording her latest album: Trembling Water. 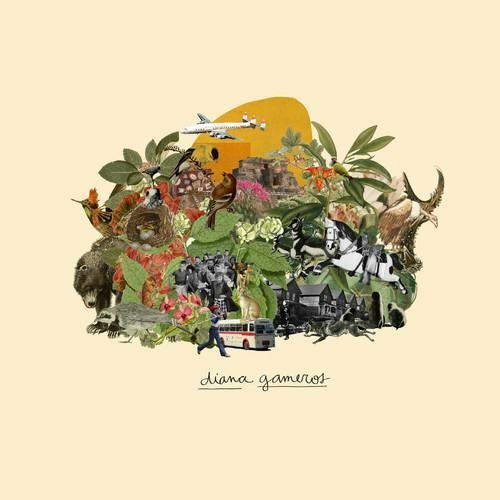 I co-produced, engineered, and mixed Diana Gameros’ album Eterno Retorno. 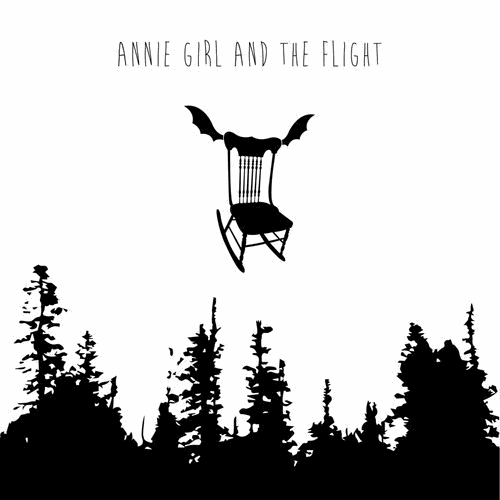 I produced, engineered, and mixed this record by the super talented Annie Girl & The Flight. and features a killer crew including Andrew Borger and Todd Sickafoose. 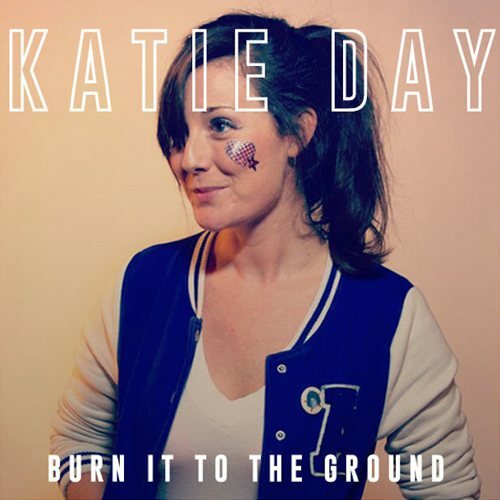 I recorded and mixed the Going Nowhere EP with Katie Day, and I produced and mixed the newer Burn It To The Ground EP. 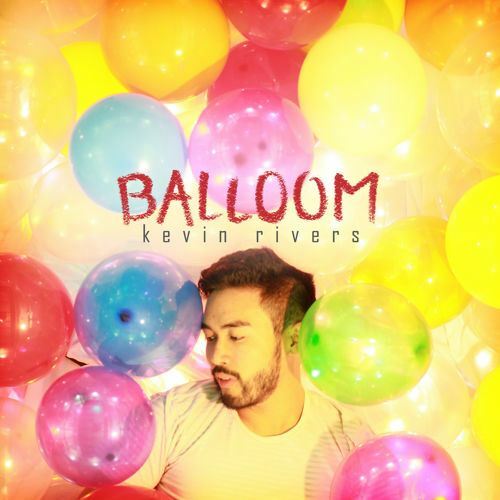 I produced, recorded, and mixed this awesome EP from Kevin Rivers. 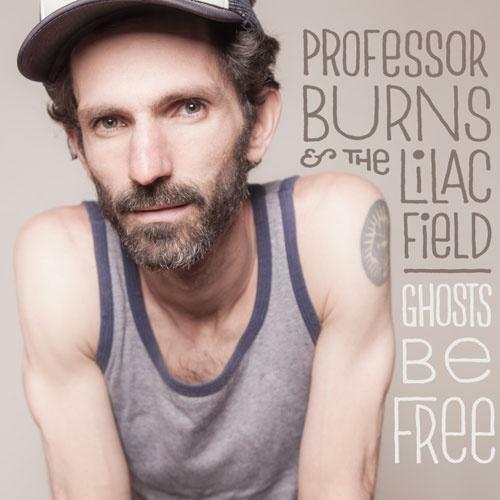 I co-produced, recorded, and mixed the latest album, Ghosts Be Free, by Professor Burns and the Lilac Field. 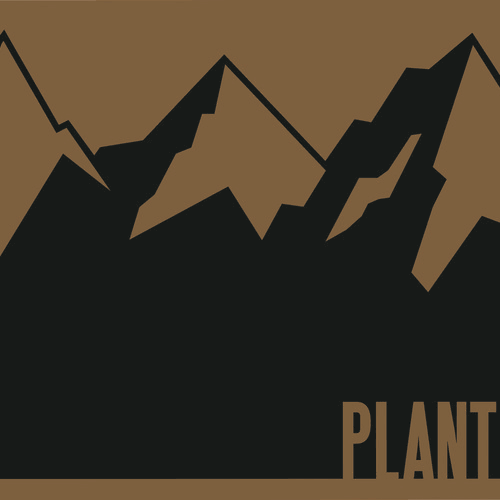 I mixed the latest album from my good friend Justin Ancheta: Plant. I really love how this song turned out. I recorded and mixed this song by Tim Marcus for the Kelly McFarling / Lia Rose split album Conspire. 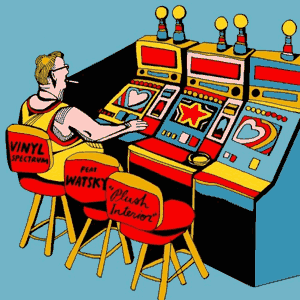 I recorded the vocals for these rad productions by Pretty, Handsome. 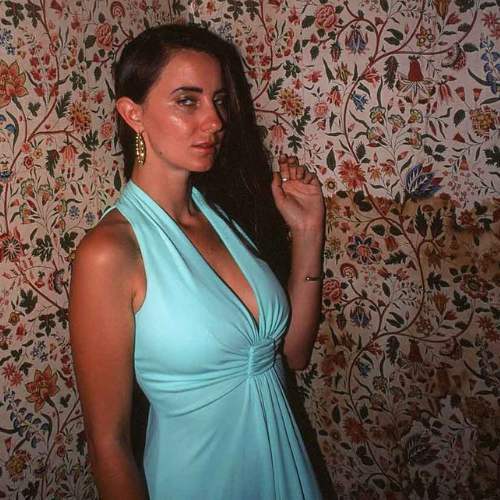 Sierra Totten is a classicly trained singer and just awesome to work with, while Stephen Tucker creates the super rich textures with their music. His sounds are so inspiring! Every new song they bring in just completely blows my mind! 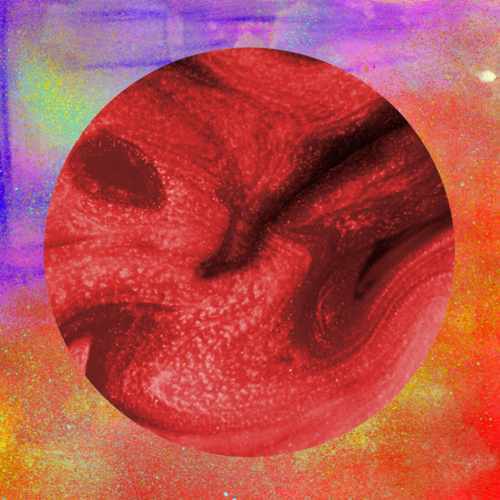 I’ve been producing a bunch of great new music with Future Shapes. Fil plays all the instruments himself, and then gives me plenty of time to get weird with the recordings. 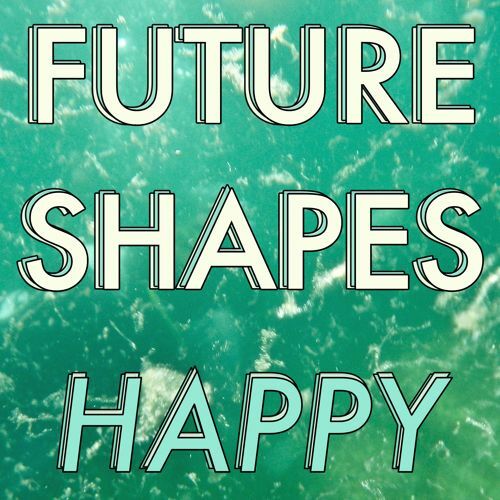 I produced these two Dot Vom songs as part of a rad split EP with Future Shapes. 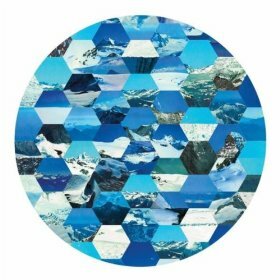 I produced Color in the Shade, the first full length album from Summer Peaks. 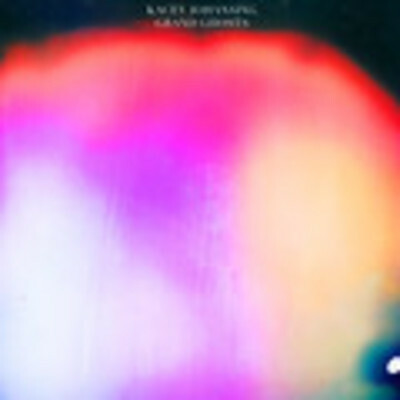 I mixed this vibey solo record from Jeremy Lyon of the Tumbleweed Wonderers. 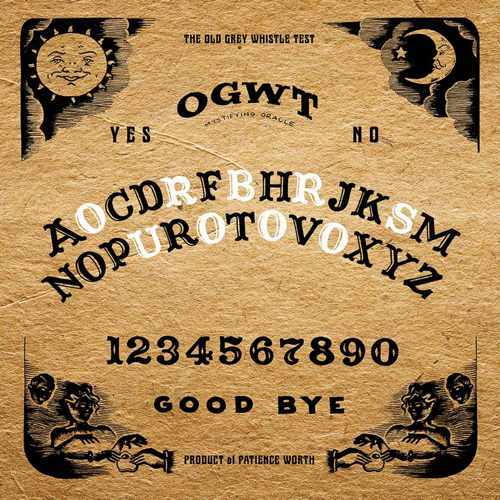 Produced by Graham Patzner of Whiskerman. 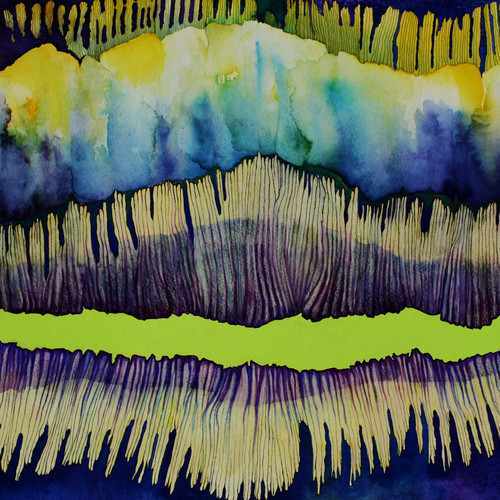 I produced three songs for Vinyl Spectrum including their latest release: Plush Interior. Before that I mixed P.S. 118. 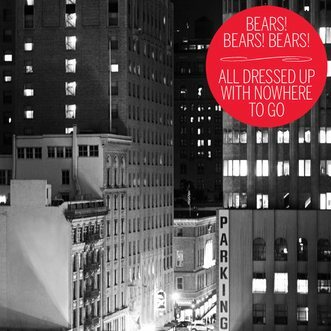 I recorded and mixed the latest album from Bears! Bears! Bears!. I recorded and mixed 5 of the 7 tracks on the new EP from Happy Fangs. 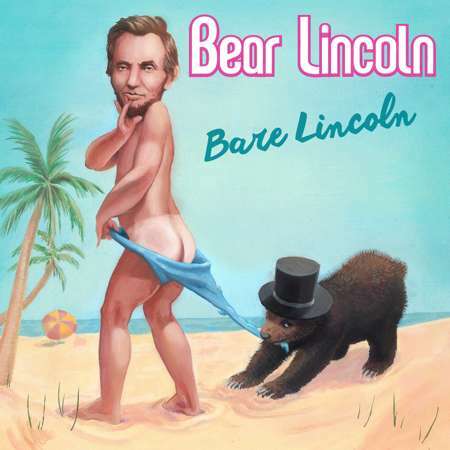 I had a blast mixing the self album Bare Lincoln, by Bear Lincoln*.